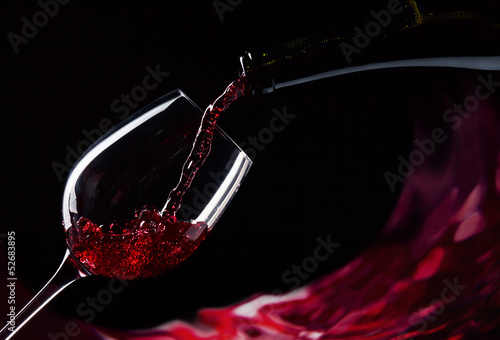 The photo wallpaper with a theme of wine will be a perfect design concept for the interior of the living room. If you want to change this space entirely, this decor will be perfect mostly for places where the calm colour and minimalism dominate. Try the strong accent and get back the magic of space.